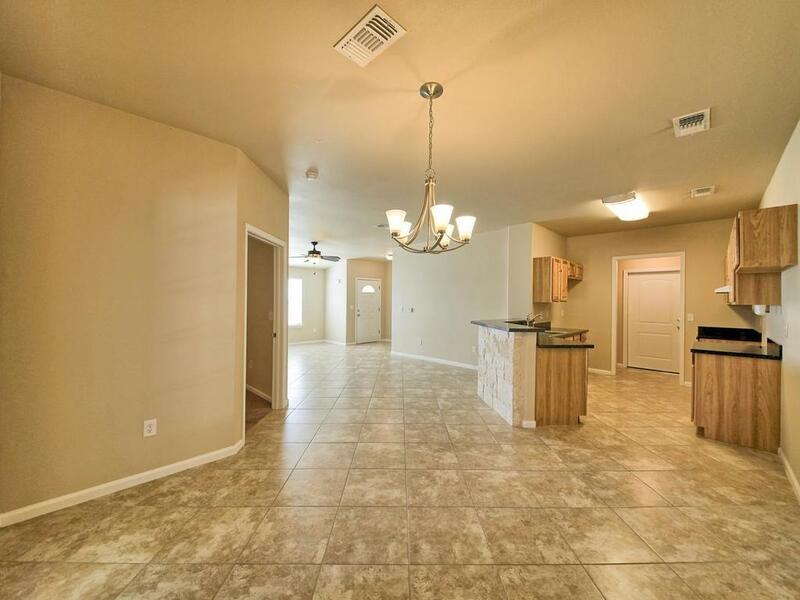 This beautiful Texas style duplex offers a spacious, open floorplan interior, and all the modern upgrades. 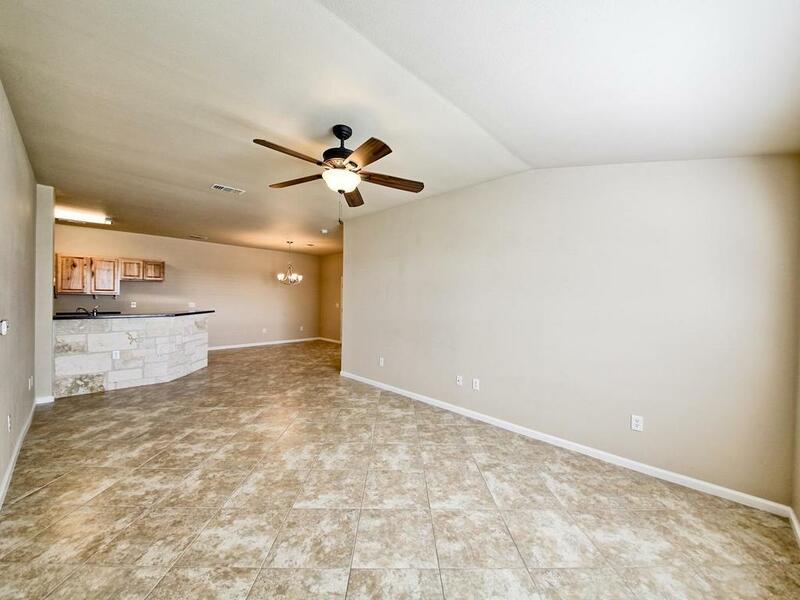 The large open Chef's kitchen has granite counters and all updated appliances. 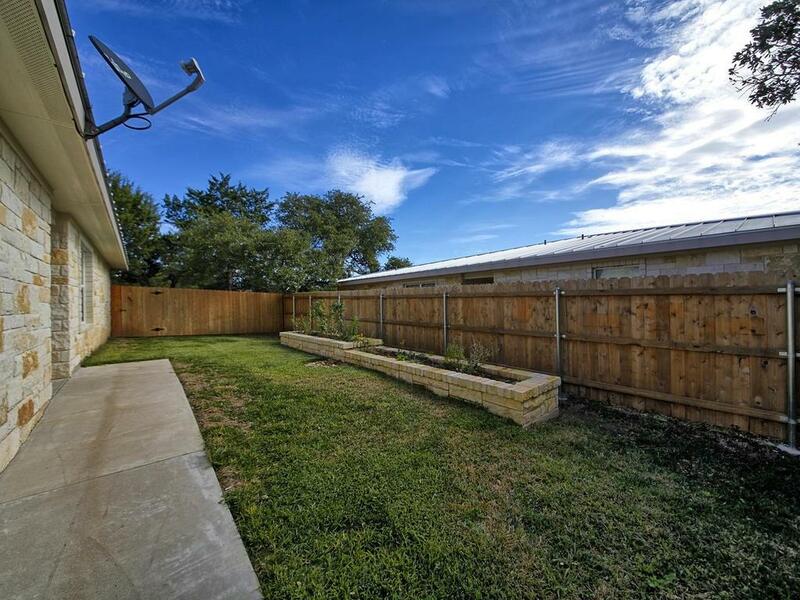 The expansive backyard offers great entertaining space while the privacy allows you to use the outdoor shower.Your only minutes from all the lake amenities of Lake Travis including boat docks, restaurants, and local shopping. 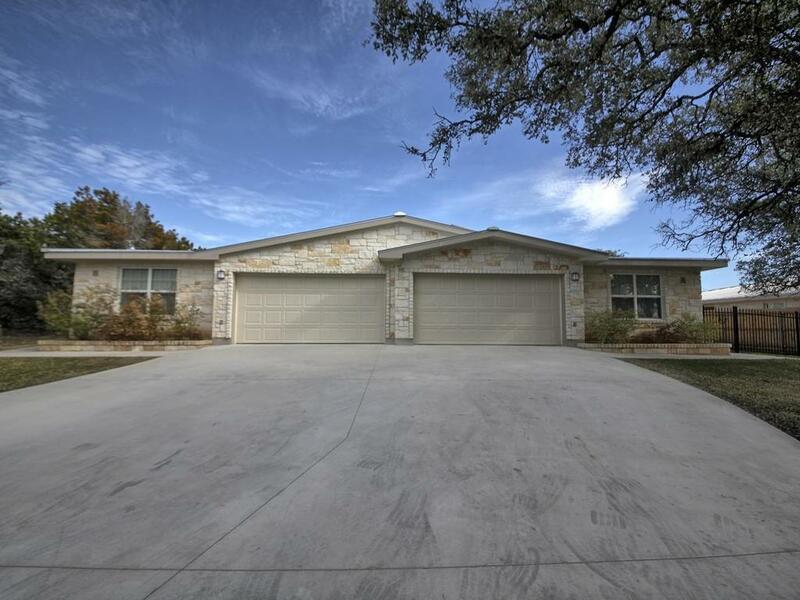 Property listed by North Lake Real Estate.